Do You Know When to Call for AC Repair? Summer weather is winding down and we’re transitioning into fall, but our South Carolina weather will stay hot for a considerable while longer. 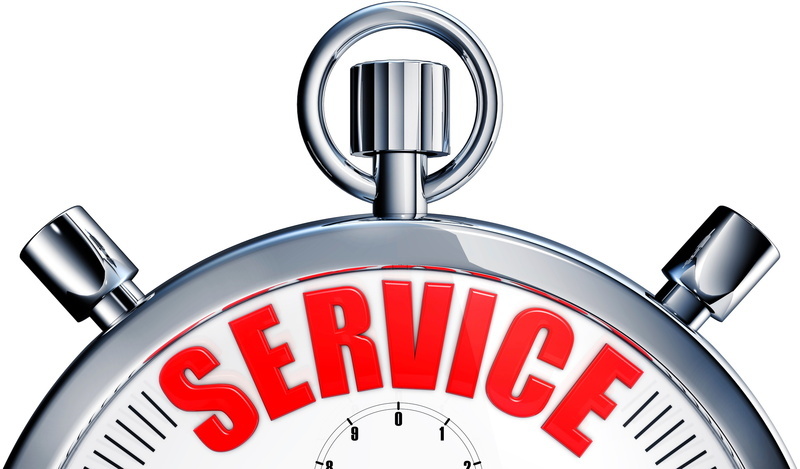 Knowing the right time to call for air conditioner repair can save you time and money. Time is of the essence with an HVAC system, you don’t want to wait while problems you’re experiencing continue to worsen. If you’re looking for air conditioning repair in Irmo, SC contact Fulmer Heating & Cooling for excellent service from an experienced technician. Posted in Air Conditioning | Comments Off on Do You Know When to Call for AC Repair? Living in South Carolina means that you need your air conditioner to work reliably. There is just no debate about it. Our summer weather is way too hot and humid to allow our air conditioners to just eek by with a subpar performance. 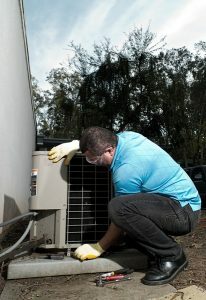 Routine maintenance will definitely help to keep your air conditioner in the best working condition possible. Unfortunately, the reality of the situation is that there is no way to guarantee that your AC is never going to run into problems. In fact, it is guaranteed that your air conditioner will require repair services at some point. And when it does, you need to ensure that the system is evaluated and serviced by skilled, professional technicians. As always, AC repairs are just not a DIY appropriate service. 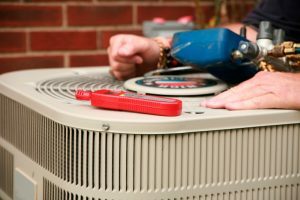 Whether you need your system tuned up, repaired, or you require a brand new air conditioning installation in Columbia, SC, you can count on our team to do the job right. We know that some people scour the internet for information about how to ensure that their air conditioning systems never encounter operational problems. The answer to this question, of course, is that no air conditioner can truly make that claim. Your whole-house cooling system is a mechanical system, and that means that it will require AC repair in Columbia, SC eventually. When it does, you really want to make sure that those repairs are completed as soon as possible. To do so, you must first learn to recognize the signs that your air conditioner is in trouble. That way, you can avoid damage to your system that could develop if the problem was left alone for an extended period of time. 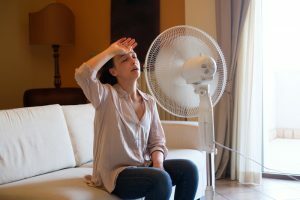 You also must learn how you can keep your air conditioner working properly throughout the summer season, which is really the focus of our post today. Read on, and remember that you can count on our team to repair your AC when–not if–problems do develop. 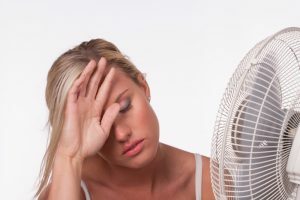 When you consider just how hot and humid our summer weather can be in these parts, it should come as no surprise to hear us say that prompt and professional air conditioning repairs in Columbia, SC are a necessity. Even so, some homeowners foolishly make the mistake of loading up an internet tutorial video, grabbing some tools from the basement, and “going to work” on their systems themselves. If this is something that you’ve considered in the past, you need to reconsider! The only way in which to ensure that your air conditioner repairs are completed properly is to work with skilled, trained professionals. The stakes are just too high to be taking any unnecessary risks with your home cooling system. When you notice problems of any kind with your air conditioner, no matter how “minor” you may think that they are, the only correct course of action is to pick up the phone, not the toolbox, and dial our number. Living in South Carolina means that you need to have a great air conditioner working for you in your home. 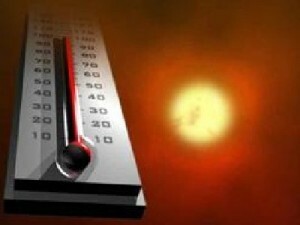 It is just too hot and humid for too much of the year to take any risks with the overall operation of your AC. That is why you should always schedule prompt air conditioning repairs in Columbia, SC. The longer that you wait to have your system put back on track by a skilled, trained professional, the worse off your system is likely to be. Now, some homeowners are of the mind that a running air conditioner is an air conditioner that is running fine. This is not the case at all. Just because the system has not broken down entirely does not mean that you have nothing to worry about. 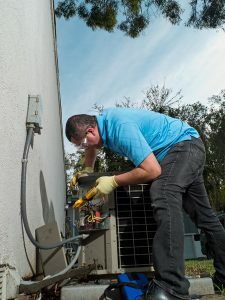 In fact, you never want to wait until the point of a total breakdown to schedule your air conditioning repair services. If you notice an issue like short cycling, for instance, you should be dialing our number to have the root of problem resolved. We all love our air conditioners around here. 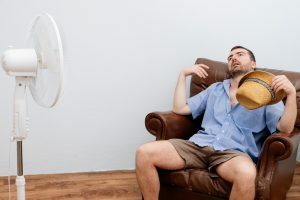 Without a good whole-house cooling system, it would be basically impossible to live in true comfort throughout the hottest and most humid time of the year. Unfortunately, as much as we rely on our air conditioning systems in Columbia, SC, we may encounter trouble with them from time to time as well. There are a number of problems that can develop with any AC, and a refrigerant leak is potentially among the most serious. Refrigerant leaks are not going to cause an air conditioner to break down immediately, necessarily. When given the time necessary, however, they can cause costly and sometimes irrevocable damage to the system in question. That is why it is so important that you are able to spot the signs that you may have a refrigerant leak in your air conditioning system. We’ve put together a few tips intended to help you do just that. Considering how hot it gets and remains around here, along with the fact that we are currently in the grasp of the August heat, it is pretty safe to assume that your air conditioner is up and running pretty much all the time. However, it is important that you remember that the fact that your air conditioner is running does not mean that it is running properly. Not all operational problems are going to cause your system to break down immediately — but they certainly can if given the time necessary for doing so. It is for this reason that learning to recognize the need for professional air conditioning repairs is so important. There are a lot of problems that may develop with your air conditioning system in Columbia, SC, especially considering how hard we run ours in this area. Most problems are going to give you some warning signs that trouble is brewing, which allows you to act quickly to resolve them — provided that you know what it is that you are looking for. What would you do if you noticed that there was ice on your air conditioning system? Give it a pat and let it know that you appreciate hot it is going above and beyond to keep your home cool? Well, ice on a cooling system may seem like a case of an overzealous work ethic. Unfortunately, the fact of the matter is that it means there is something wrong with your system. It may not be a major issue, and it could even be one that you can fix yourself. Regardless of just how severe the issue is, though, you need to act fast in resolving it. The last thing that you want to do is give any problem with your air conditioner in Chapin, SC the chance it needs to do serious damage to your system. Keep the following information in mind, and remember to contact us immediately if you can find no obvious cause of the problem. When in doubt, a professional diagnosis and resolution is always the way to go. Posted in Air Conditioning | Comments Off on Ice on Your AC Means Trouble!